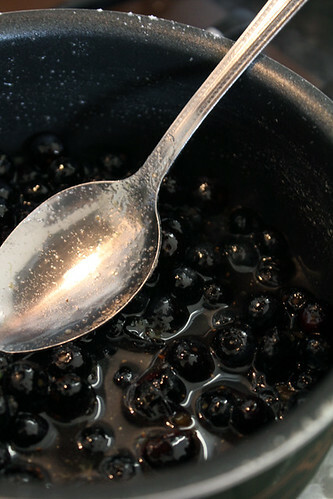 Blueberry Jam | Abandon Spoon! 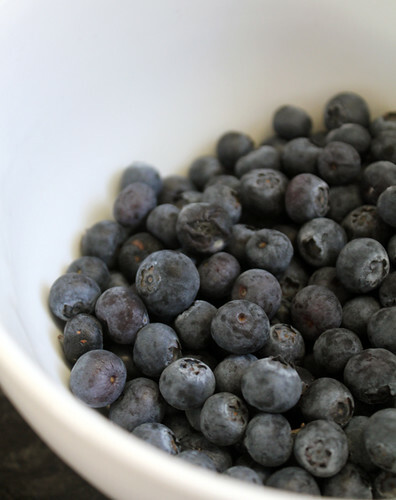 I bought some blueberries with the intention of making blueberry muffins, however forgot about them for a week as they were hiding at the back of my fridge. 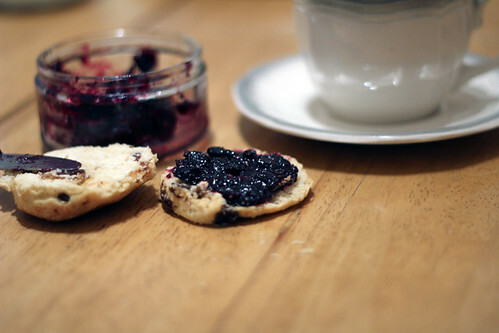 Not then feeling in the mood for muffins but needing to use up this going over fruit, I decided to make some jam. It keeps forever and home made taste so much better than shop bought. 1. 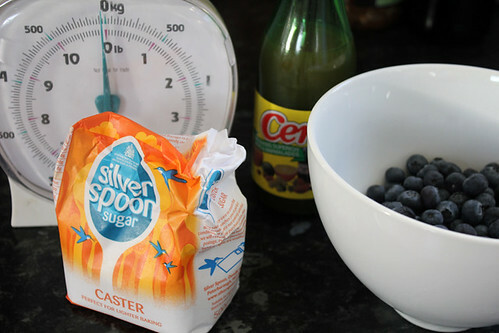 Heat the blueberries in a little bit of water, lemon juice and sugar on a low heat for approx 45mins. 2. Stir occasionally to prevent the fruit sticking to the bottom of the pan. 3. Add the pectin to the mixture and continue to heat for another 10 mins. 4. Pour the liquid into a jar. 5. Place into a water bath of simmering water for 15mins. 6. Leave on the side to cool and then into the fridge overnight.